Most of regions on earth follows various climates throughout the year. But there are some of extreme places that are deemed to be the hottest ones during summer. Here is the list of hottest places composed based on their air temperature. 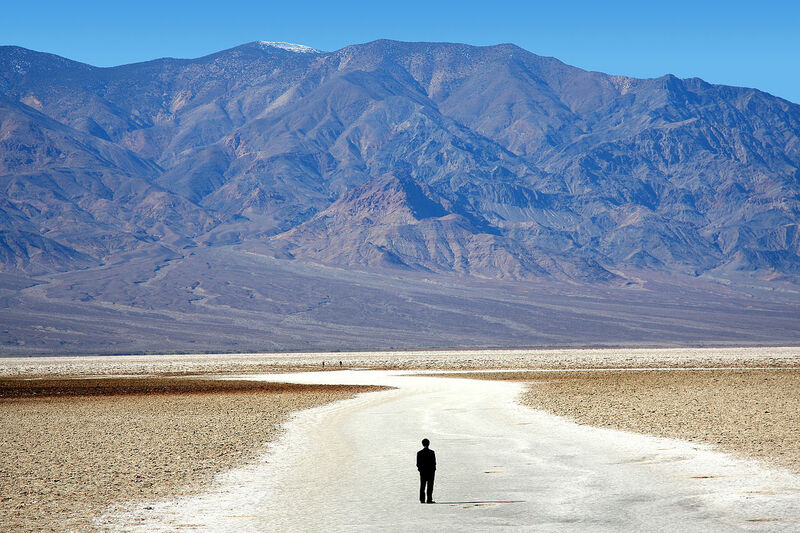 Death Valley is the lowest, driest, hottest valley in North America, located near the border of California and Nevada, US. In midsummer, average temperature in valley is 47°C (116.6°F). The highest air temperature ever recorded in Death Valley was 56.7°C (134.1°F) on July 10, 1913 at Furnace Creek, which is the highest reliably recorded atmospheric temperature ever recorded on earth. The record holder for the second hottest temperature ever (reliably) recorded on Earth is Kebili, Tunisia (recorded in 1931) at 55.0°C (131.0°F). 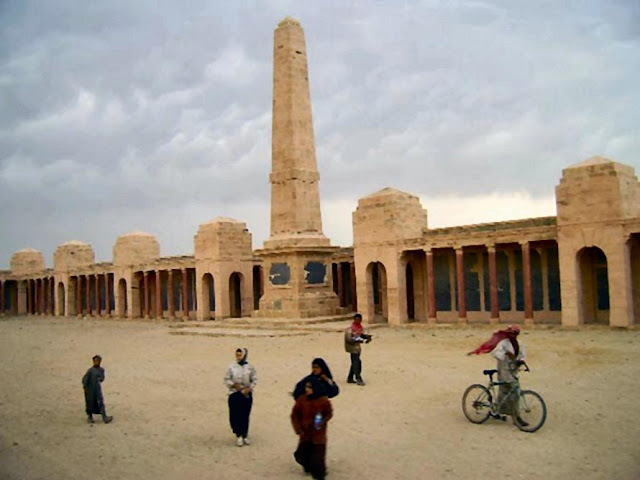 Located in Southern Tunisia, Kebili is an Oasis and a historic town. Despite its extreme climate, humans have lived there for around 200,000 years. 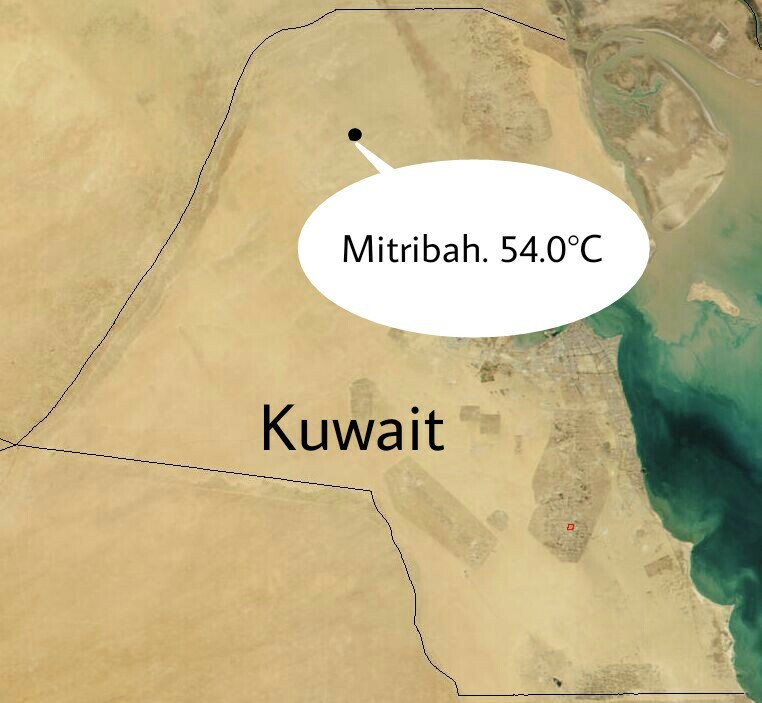 Mitribah is a weatherstation located in northwest Kuwait. Kuwait has an arid climate. Kuwait has a huge temperature difference between winter and summer. In summer, average daily high temperatures range from 42-48°C (108-118°F). On 21 July 2016 the temperature at this location hit the record highest temperature ever reliably recorded in the eastern hemisphere at 54.0°C (129.2°F). 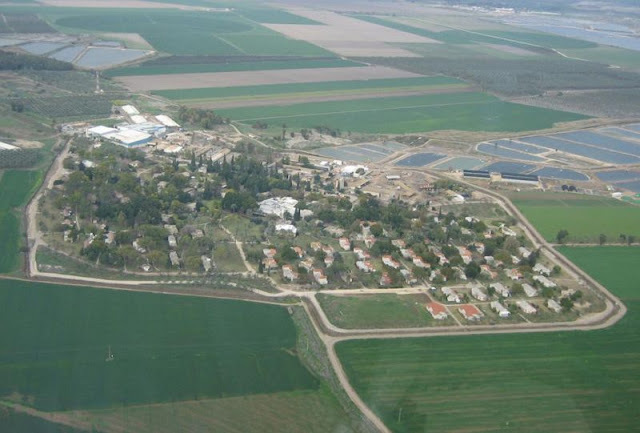 Tirat Zvi is the religious kibbutz located in Beit She’an Valley of Israel. It sits 220 meters below sea level. 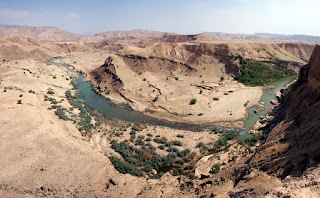 Though the nearby Jordan River keeps the region fertile, it is still deemed a hot place. The highest temperature recorded in Tirat Zvi was 54.0°C (129.2°F) on 21 June 1942, which is the highest daytime temperature in Asia. Basra is an Iraqi city located on the Shatt al-Arab. Basra has a hot desert climate like the rest of the surrounding region. During the summer, Basra is consistently one of the hottest cities on the planet, with temperatures regularly exceeding 50°C (122°F) in July and August. Basra had an all-time high temperature recorded on July 22, 2016 with readings soared to 53.9°C (129.0°F). 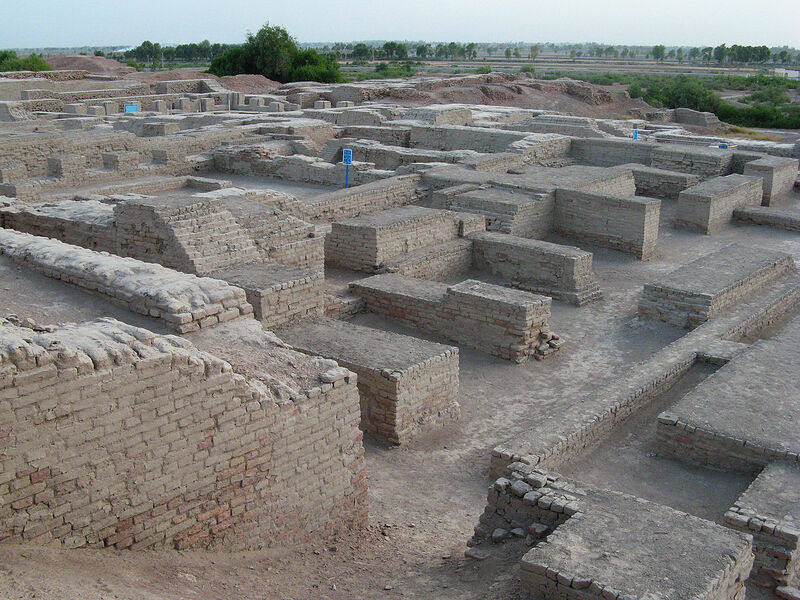 Mohenjo-daro is an archeological site located in the province of Sindh, Pakistan where it is hot in the summer and mild to warm in winter. On 26 May 2010, Mohenjo-daro has its hottest temperature ever recorded at 53.5°C (128.3°F) and it also the hottest reliably measured temperature ever recorded on the continent of Asia. Dehloran is located in Iran's western region where temperature during summer is extremely high. Average summer temperature of this region is about 40-45°C (104-113°F). On July 2011 at Dehloran, Iran had its highest temperature ever recorded at 53.0°C (127.4°F). 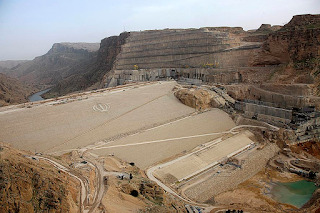 Gotvand located in Khuzestan Province in western part of Iran which follows arid climate. On July 17, 2014, Gotvand recorded its highest air temperature with a reading at 53.0°C (127.4°F), tying the record set at Dehloran in July 2011. Al Ruwais is a town located some 240 kilometers west of Abu Dhabi city in the Western Region of UAE. According to the National Centre for Meteorology and Seismology, the highest temperature recorded in the UAE was 52.1°C (125.8 °F) at Ruwais in July 2002, although average temperatures in coastal areas ranged from 33 °C (91.4°F) to 37°C (98.6°F). Saudi Arabia features arid climate with very high temperatures in most of the country and the average summer temperature is about 45°C (113°F). Saudi Arabia had its hottest temperature ever on June 22, 2010, with a reading of 52.0°C (125.6°F) in Jeddah. This recorded heat was accompanied by a sandstorm, which caused eight power plants to go offline, resulting in blackouts to several Saudi cities.